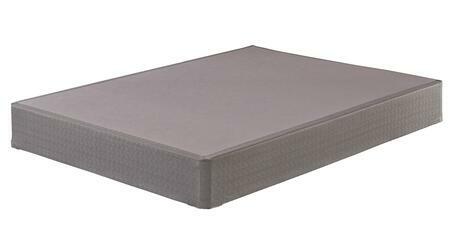 The Ashley M96321 mattress works perfectly for my needs. 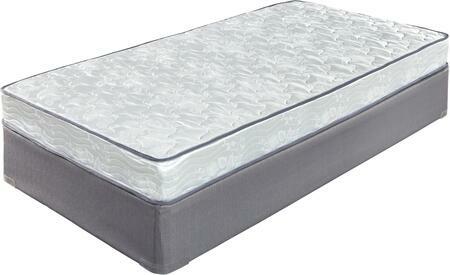 It`s the right amount of firmness, with sufficient "give" for a comfortable night`s sleep. It`s just the right amount of support for me.